Happy birthday to Mervyn Gill, Leonardo Biagini, Dan Potts and Liam Walker – the Pompey players from the Blues’ past born on this day. Gill was before my time, but cannot recall Biagini, for whatever reason? I’m not sure Potts’ year of birth is right as I seem to recall him – son of former West Ham defender Steve – being on loan as a youngster just a couple of years back? Walker, a player who had technical ability, but the step up from playing in Maltese football, in fact Lower League in Spain perhaps – I think it was – to professional football in England was too much and he didn’t quite cut it. Another day to forget really as half of the games have ended in defeat. It’s a day where I can again recall some of the games played, but cannot claim to have been at any myself. 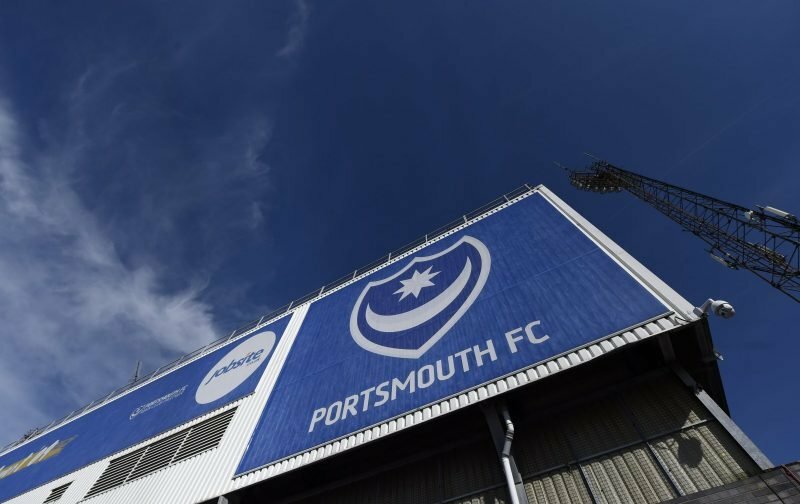 What are your memories of Gill – too early for anyone I would think, Biagini, Potts and/or Walker from their Pompey days? Also have you taken in any of the games previously played today – if so what are the memories from them too? 79, a good year…I was born.